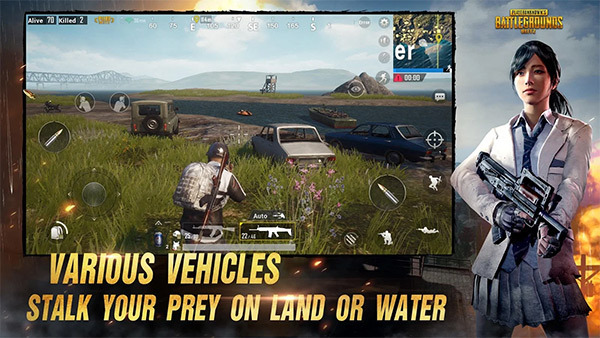 You may or may not be aware but the smash-hit PUBG Mobile for Android is now available with built-in modifications, in an unofficial capacity, of course. 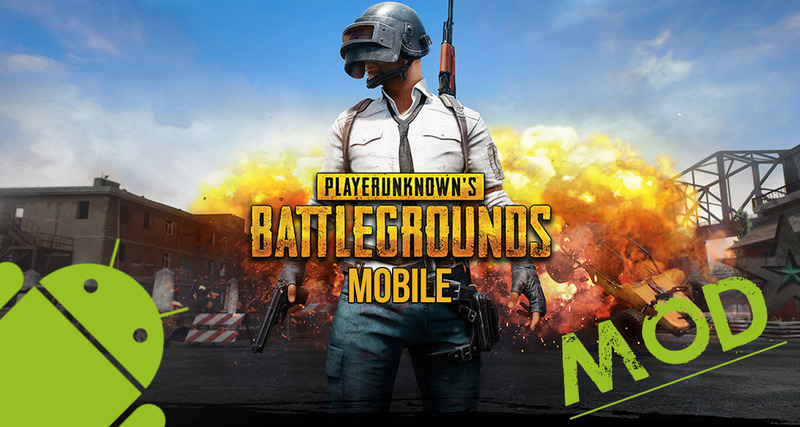 Like many other games or “++” defined apps on iOS, the modified versions of PUBG Mobile on Android are released into the wild by developers looking to enhance the game with their own features and functionality. If you are an active PUBG Mobile player on Android, whether that be the Chinese or English version, it stands to reason that you might want to take a little peek into the world of game modification and see what’s actually available. Of course, the features and functionality offered really depends on the modified version that you download, but we’ve covered some of what you can expect below. What does the modded version on Android actually do? First of all, you are going to need to download the necessary modified APK file as well as the accompanying OBB data file. We won’t be linking you directly to these for obvious reasons but a little search should sort you out. Step 3: Install the modified PUBG Mobile APK on your Android device. This is pretty much all that you need to do other than launch the game and enjoy the associated modifications. Keep in mind that, like many other apps and modified titles, Tencent Mobile might actually start detecting users who are accessing the game from modified versions of the apps, meaning that do run the risk of having your account banned from its servers. Thats it! Now the game is officially broken. Mods? Seriously dude, it won’t work as game Checks for update regularly. You should know that tencent have very tight grip on 3 party poppers.